When you think back to conservatories in the 80’s one thing that sticks in your mind while visiting your grandparents is rattan furniture probably mixed with a dusty pink colour and that thought stays in your memories. 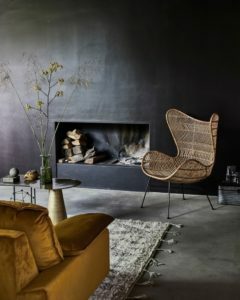 However, rattan is a big interior trend following its way through from last year to be even bigger in SS18. 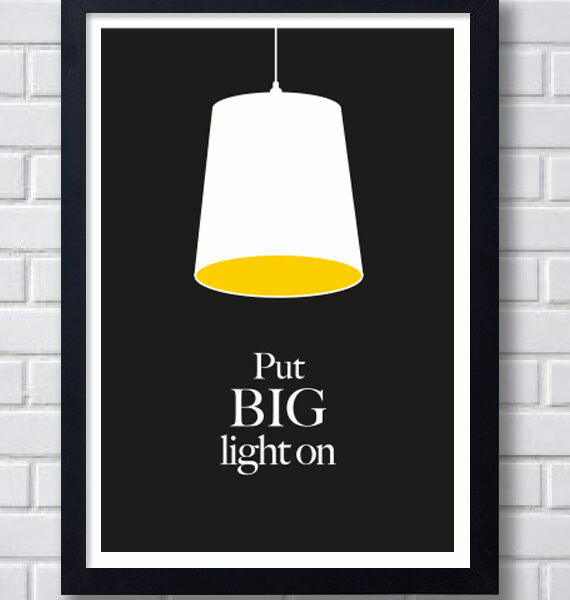 Its appeal is it creates texture in a room where it can soften a look. 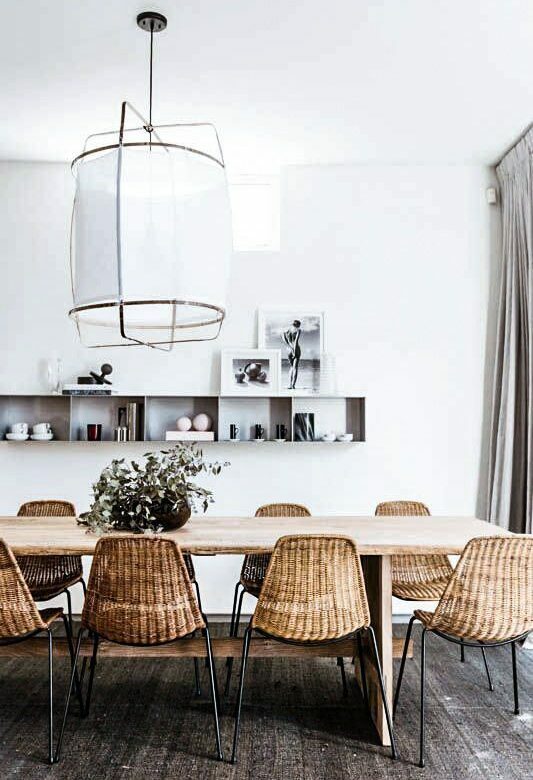 Think how a room with a rough concrete wall can be brought together by a nice rattan chair or planter. There are so many rooms that can have this rattan and wicker appeal like the dining room, living room, kitchen and even bedrooms and bathrooms. When you add the other trends still going strong like plants and foliage you see they just sit hand in hand. Tropics this year is more subtle and has a huge green focus with big leafy prints and when you mix all these spring focus elements together you can see a big impact. I will always love the Marcel Breuer dining chairs mixing the cane wicker style with sleek chrome. My friend had these chairs in the 80’s and they looked the part then and they still do today. 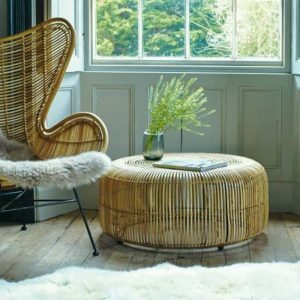 Finding vintage rattan and wicker pieces that can fit into a modern style of today means that whatever style you are going for rattan can have a huge part to play in that look. 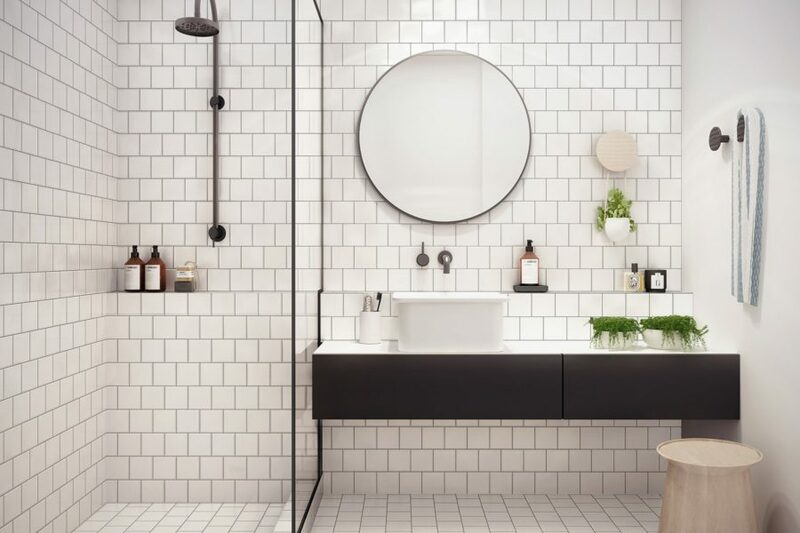 Whether your style is eclectic or Scandinavian cool, adding natural key pieces will enhance the look. Mid-century modern has lots of key pieces that all compliment rattan so there is something for everyone here. 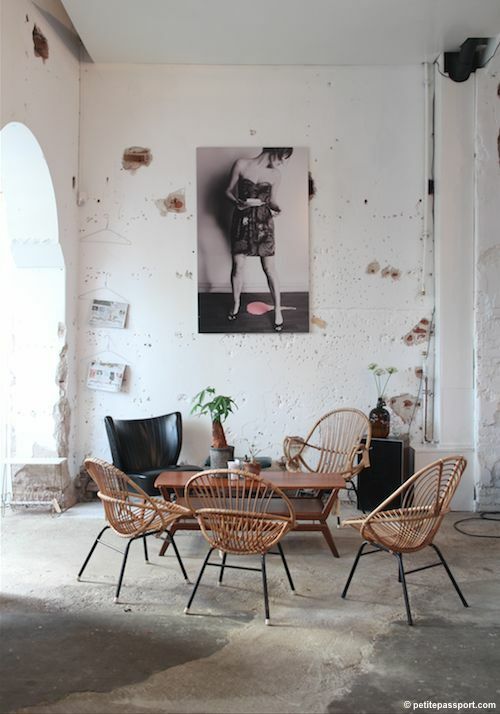 Denmark has some lovely vintage rattan pieces to look out for and not too expensive in price! Rattan is a close relative of the palm tree that grows at a fast rate in the jungle. It is one of the strongest woods and possesses the ability to grow up as high as a hundred feet. Unlike the bamboo pole, rattan boasts a strong core and is incredibly durable and even hard to break. The solid core of rattan along with vertical grains is harvested, and is cut into smaller sections and is generally steamed to give varied shapes. The outside skin of the rattan pole, which is the peel, is generally used to bind the furniture joints together. I had a look on the high street to see what pieces are out there for you to think about. Graham and Green have got some lovely pieces and one of my favourite is the wing chair priced at £495 which would be an investment as will be a key piece that will be around for a long time. They have quite a few nice pieces in rattan that I think you will love! Ikea has some cool pieces for very good prices and the side table for £30 is just so lovely. My friend recently bought this light fitting too which is in bamboo and looks the part priced at £40. H&M have a fab range of natural storage baskets which could be used as a planter and this one is only £12.99. 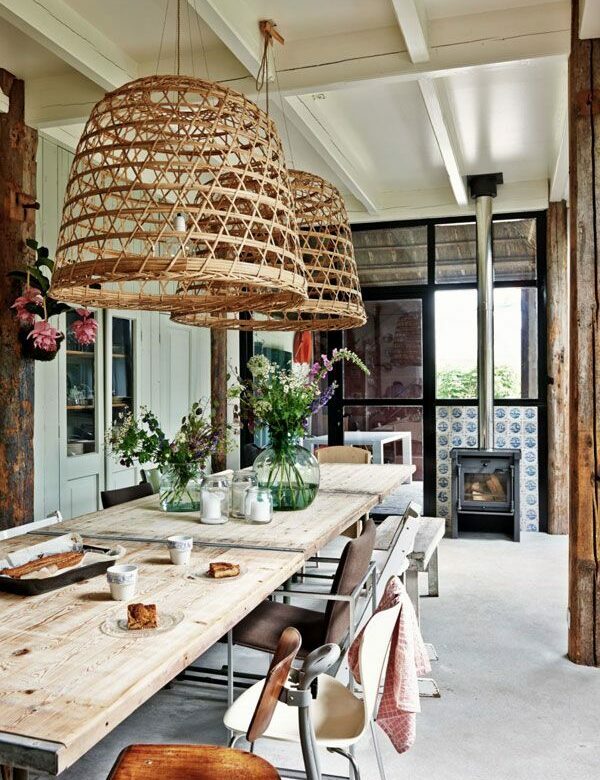 Although not rattan or wicker it’s natural look and appeal mean it would look fancy in any room in your house! 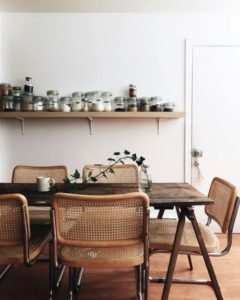 Rockett St George has quite a collection of rattan items and I am loving these dining chairs. 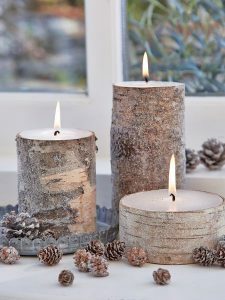 They look so graceful and priced at £195 they will be a beautiful choice to add to any dining table. What is so great looking at all this lovely furniture is that rattan isn’t just destined to sit outside on a patio but be part of your home on the inside. If you invest in some quality pieces you will enjoy them for a very long time.